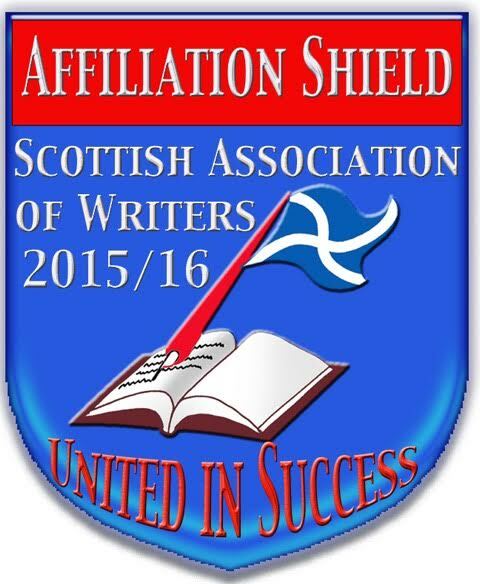 The Federation of Writers (Scotland): dedicated to making the written and spoken word available to the public of Scotland. I’m holding a journal writing event on the 4th of September, 2 pm -4pm at Cafe Bon Bon and thought your members might be interested. Journal writing can include keeping a diary or writing character sketches and is great for creative writers. I can send you a flyer if you are interested.